In Hong Kong, fathers are currently entitled to a 3-day paternity leave. According to Chief Executive Carrie Lam’s 2017 policy address to the Legislative Council, the statutory paternity leave will be increased to 5 days – but this social initiative has not yet been adopted. 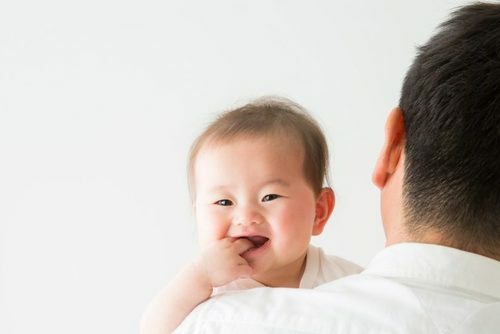 Here is your Healthy Matters guide to everything you should know about paternal leave in Hong Kong, from eligibility to paternity leave pay calculation. How long is Hong Kong’s paternity leave? Hong Kong’s statutory paternity leave is 3 days (although it may be increased to 5 in 2018). While this is the legal minimum, some employers may offer more: 14 days is among the most generous paternity leaves seen in Hong Kong. Am I eligible to take paternity leave? When can I take my paternity leave? When should I give notice of paternity leave?